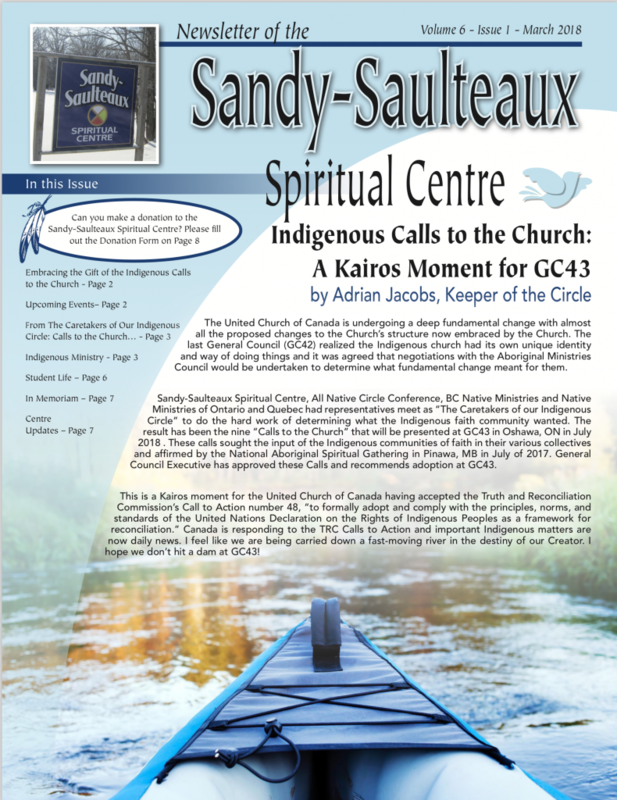 In this issue read about the Indigenous Calls to the Church, upcoming events at SSSC, the story behind the Dakota hymn “Many and Great”, Indigenous worship at the General Council Youth Forum and more. 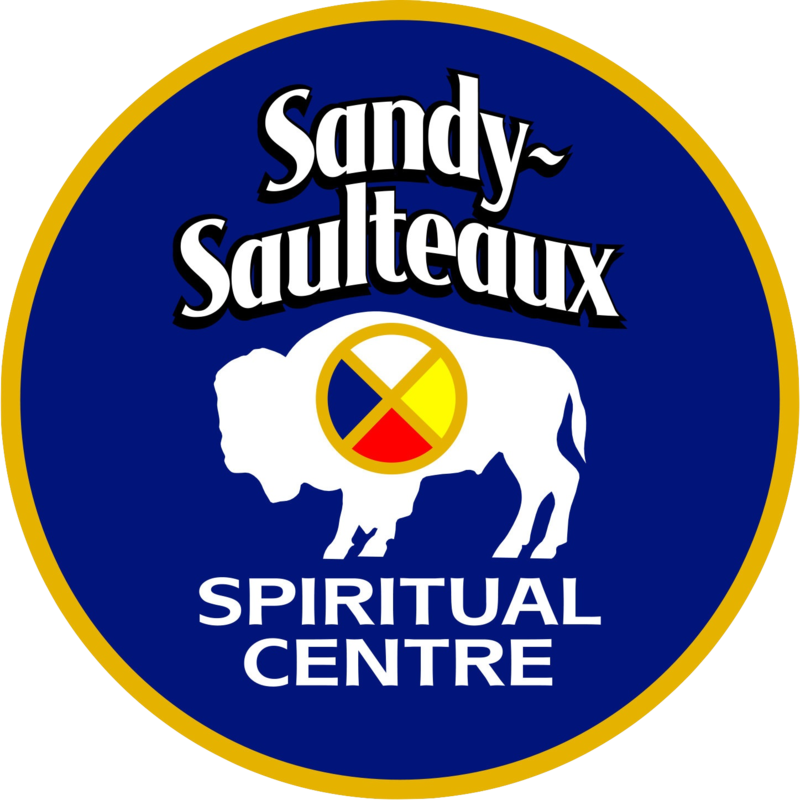 Want to get our newsletter delivered straight to your inbox? Click here.